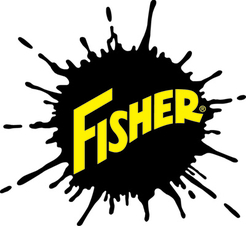 Dedication to quality and service has been a FISHER® tradition from the start. A proven and a trusted company, Fisher Engineering has been producing snow plows for over 60 years in the coastal city of Rockland, Maine. Through the years our plowing equipment has earned us a solid reputation for reliability and strength, especially among commercial snow plow professionals.